Every Burlington kitchen remodel includes a few key ingredients: a design that’s customized to fit the homeowner’s needs, a selection of quality materials and a knowledgeable remodeling team. ♦ How much can I afford to spend? 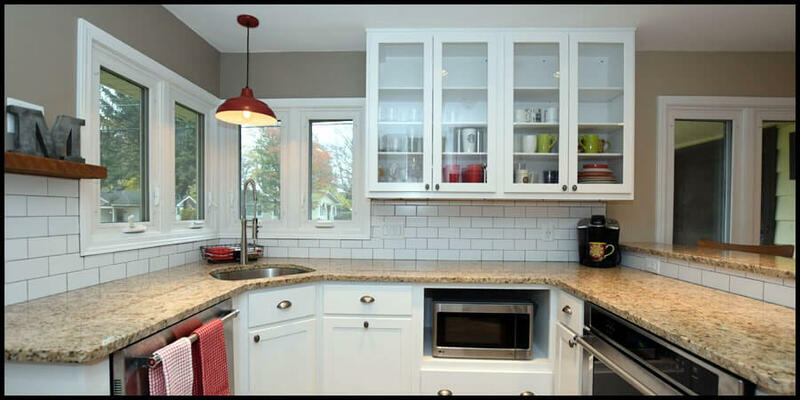 Budgeting is one of the most important aspects of kitchen remodeling in Burlington. We work with you from the very beginning to provide an accurate estimate of your costs, so that you can avoid overspending. If you dream of having a one-of-a-kind kitchen that’s anything but generic, call us to discuss your ideas. 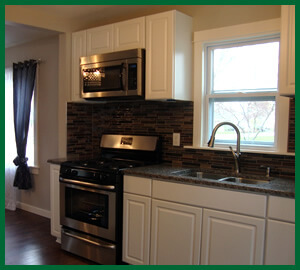 As a leader in kitchen remodeling in Burlington, we have the personnel and the expertise to bring your vision to life.